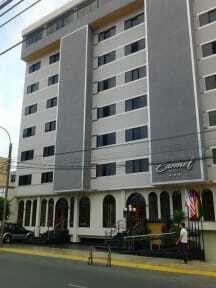 Carmel Hotel offers the best service and comfort in our 34 rooms fully carpeted. 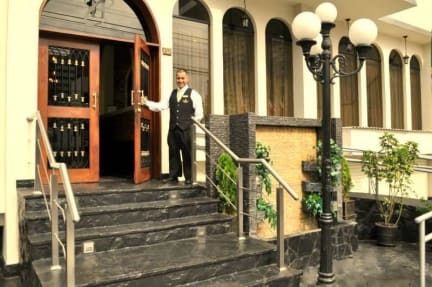 Located in the heart of Miraflores, near the main commercial and tourist establishments in Lima. For your convenience, we offer spacious and comfortable rooms fully equipped for business and tourism stays.